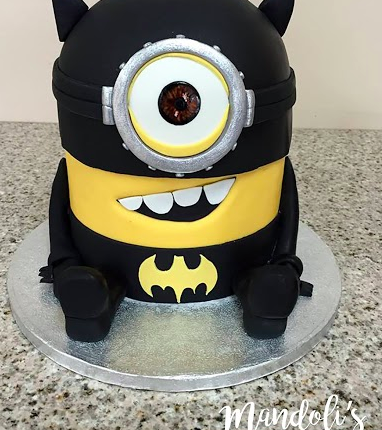 Batman Minion Cake by Mandoli's of Tom's River A Batman Minion Cake created by Mandoli's of Toms River! Come on over and see our work in person! Address: 11 Washington St. Toms River, New Jersey 08753 Phone:(732) 240-1483 Check Us Out On Facebook! 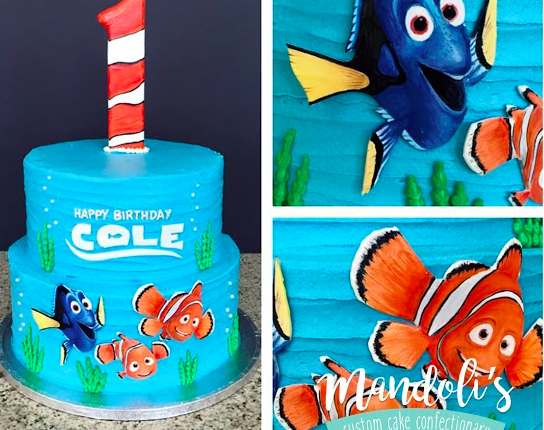 Finding Nemo Birthday Cake by Mandoli's of Tom's River A Finding Nemo Birthday Cake created by Mandoli's of Toms River! Come on over and see our work in person! Address: 11 Washington St. Toms River, New Jersey 08753 Phone:(732) 240-1483 Check Us Out On Facebook! 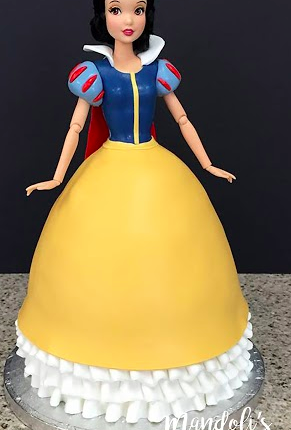 Snow White Princess Cake by Mandoli's of Tom's River A Snow White Princess Cake created by Mandoli's of Toms River! Come on over and see our work in person! Address: 11 Washington St. Toms River, New Jersey 08753 Phone:(732) 240-1483 Check Us Out On Facebook! 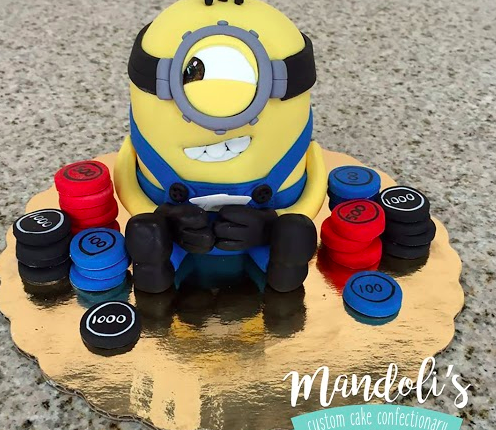 Minion Poker Cake by Mandoli's of Tom's River A Minion Poker Cake created by Mandoli's of Toms River! Come on over and see our work in person! Address: 11 Washington St. Toms River, New Jersey 08753 Phone:(732) 240-1483 Check Us Out On Facebook! 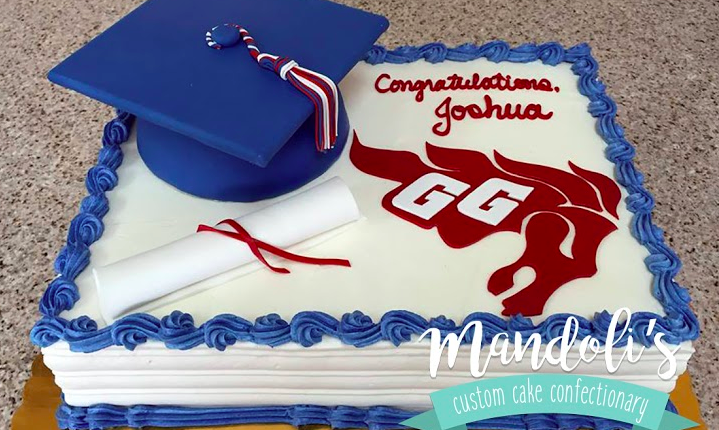 Graduation Cake by Mandoli's of Tom's River A Graduation Cake created by Mandoli's of Toms River! Come on over and see our work in person! Address: 11 Washington St. Toms River, New Jersey 08753 Phone:(732) 240-1483 Check Us Out On Facebook! 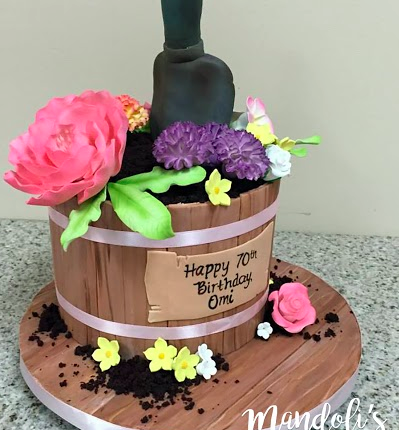 Flowering Pot Birthday Cake by Mandoli's of Tom's River A Flowering Pot Birthday Cake created by Mandoli's of Toms River! Come on over and see our work in person! Address: 11 Washington St. Toms River, New Jersey 08753 Phone:(732) 240-1483 Check Us Out On Facebook! 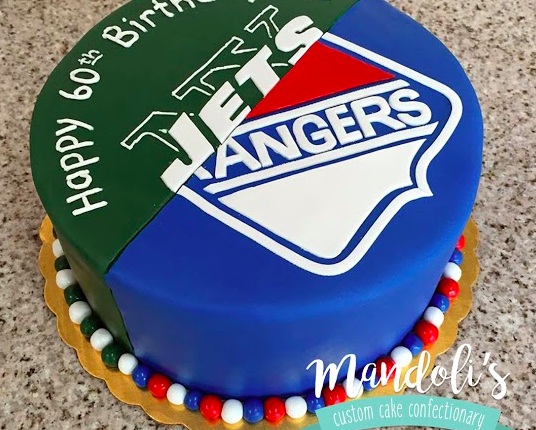 NY Jets and Rangers Cake by Mandoli's of Tom's River A NY Jets and Rangers Cake created by Mandoli's of Toms River! Come on over and see our work in person! Address: 11 Washington St. Toms River, New Jersey 08753 Phone:(732) 240-1483 Check Us Out On Facebook! 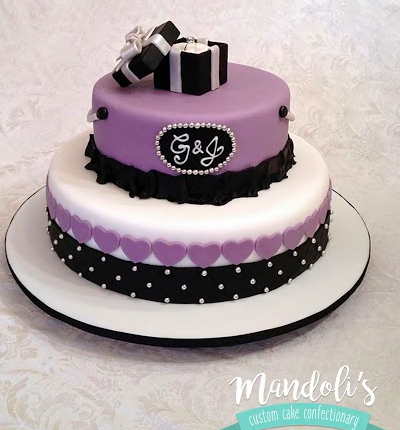 Purple Engagement Cake by Mandoli's of Tom's River A Purple Engagement Cake created by Mandoli's of Toms River! Come on over and see our work in person! Address: 11 Washington St. Toms River, New Jersey 08753 Phone:(732) 240-1483 Check Us Out On Facebook! 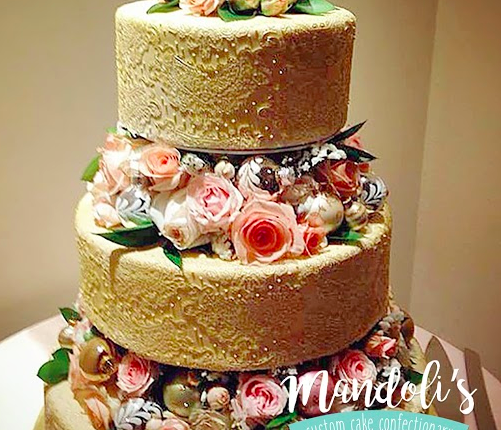 Golden Flower Cake by Mandoli's of Tom's River A Golden Flower Cake created by Mandoli's of Toms River! Come on over and see our work in person! Address: 11 Washington St. Toms River, New Jersey 08753 Phone:(732) 240-1483 Check Us Out On Facebook! 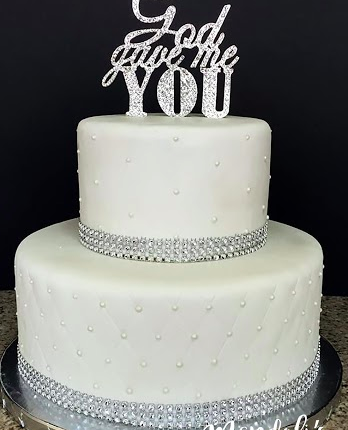 God Gave Me You Cake by Mandoli's of Tom's River A God Gave Me You Cake created by Mandoli's of Toms River! Come on over and see our work in person! Address: 11 Washington St. Toms River, New Jersey 08753 Phone:(732) 240-1483 Check Us Out On Facebook!